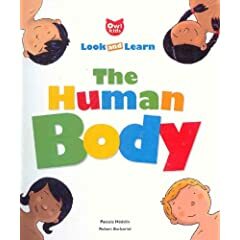 It’s no surprise that kids learn more when they are enjoying themselves, so it should also be no surprise that The Human Body, by Pascale Hedelin and illustrated by Robert Barborini, took home Moonbeam gold. A winner in the Pop-up/Cut-out category, The Human Body allows children a fun-filled opportunity to learn everything from allergies, to bones, to digestion. Interactive pages capture interest while teaching kids the real names and functions of the human body. A great book for all ages of children, The Human Body might even teach you something new!